Full of easy to digest insights and exercises that will help you bounce back from unexpected challenges and changes, Build Resilience & Free Yourself from Fear is the perfect companion in stressful times. Life is full of setbacks, big and small. We don’t have control over life’s challenges, but we can control how we deal with them. Resilience is the quality that allows us to be knocked down only to come back stronger than before. It’s a skill – the more often you practise it, the better you become. And this is your playbook. 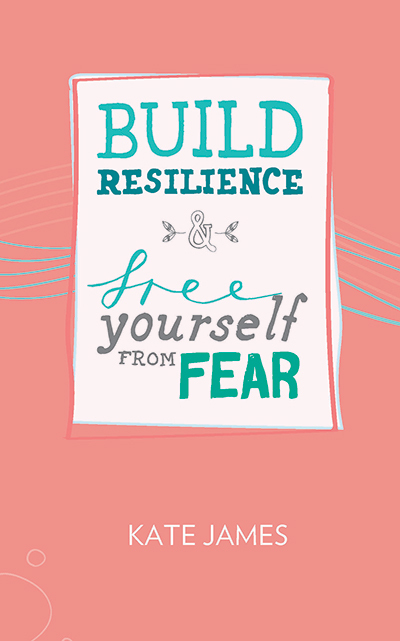 Build Resilience & Free Yourself from Fear is book four in the Kate James series.